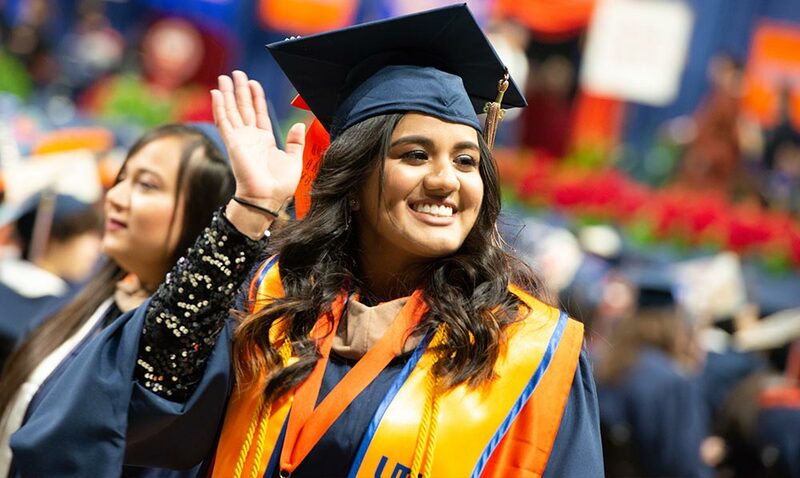 UTSA offers you a place to prepare for your future. Learn about the degree programs that will help you change the world. The estimated tuition and fees for Texas Residents taking 15 credit hours are some of the most affordable in Texas. The best way to learn about UTSA is to experience it. 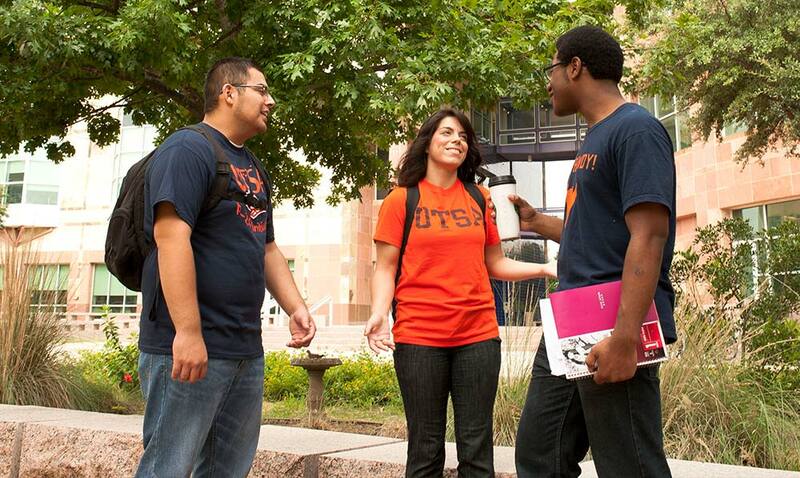 Located in the nation's seventh-largest city, see what UTSA has to offer you. We have helpful admissions counselors and transfer specialists who represent different areas of Texas. Find the counselor for your area.